I’m very excited to announce that I’m working with Locavore Tours to promote their upcoming farm tour to Alpenblick Farms! Locavore Tours is a new tour company founded by Jasen Brousseau, an Environmental Studies student who aims to reconnect people to their food. 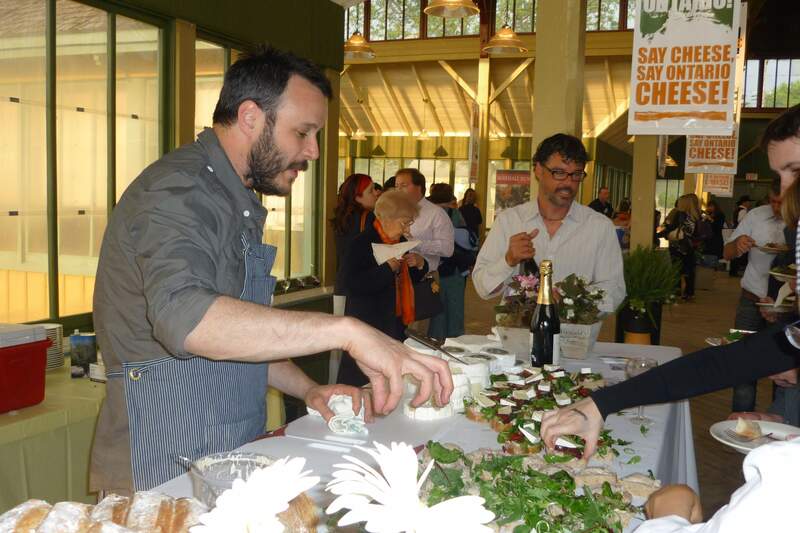 He organizes bus tours to local farms, where participants meet the farmers, learn about organic and sustainable farming, and enjoy a chef-prepared, organic lunch. All this for only $20 per person! Transportation is by school bus, with pick up at Eagleson Park n Ride in Kanata at 9:30 am, and drop-off at approximately 2:30 pm. I can guarantee that this is going to be a fascinating tour. I met Robert Oechsli from Alpenblick Farm last year at Herbfest, and he is a super-interesting guy. I can’t wait to see his farm and discover more about how he is farming sustainably and organically. To sign up for the tour, please visit www.locavoretours.com, and click “Tour Sign Up”. The tour is limited to only about 20 people, so sign up early to avoid disappointment. Earlier this month I attended my first Girl Geek Dinners Ottawa event. The evening brought 20 or so women (and a couple guys) together for a wonderful foodie tour of the Ottawa ByWard Market, led by Paola St-Georges from C’est Bon Cooking. As someone who spends most of their time in the rural areas surrounding Ottawa, it was great to explore downtown for a change. To read about the tour and all the great stores we visited, please visit the Local Tourist Ottawa blog, where I wrote an article located here. When we finished our tour at Maypul Layne Farms, we headed off to Black River Cheese Company. 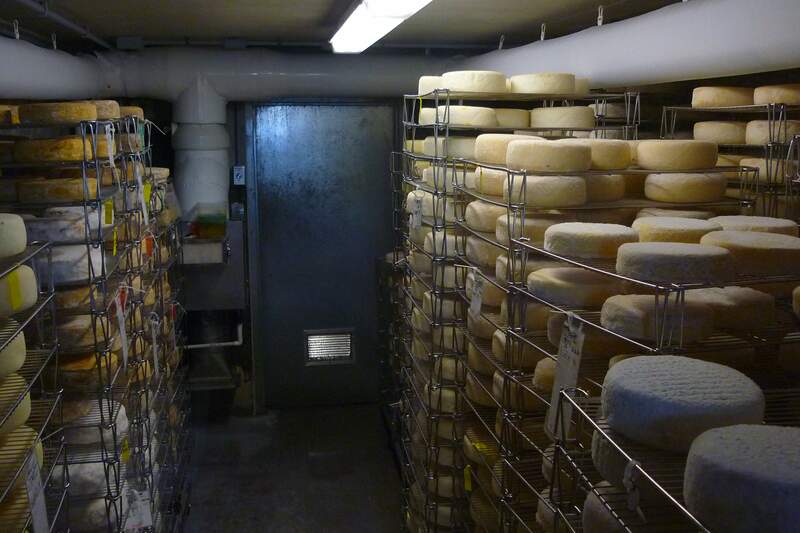 This small-scale cheese factory is located on the Black River – a very picturesque spot in Prince Edward County. The company is a small co-operative owned by local farmers, and specializes in cheddar, mozzarella, brick, and fresh curd. 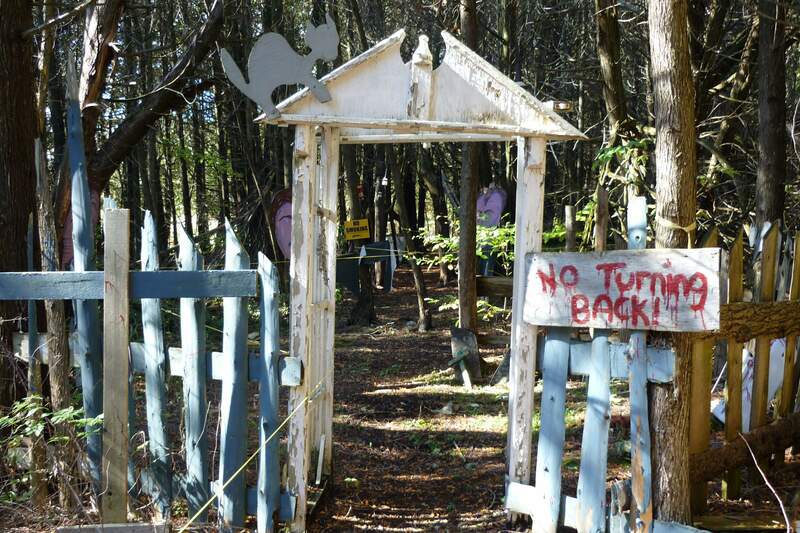 As readers of this blog know, my main writing focus is agritourism. I profile farms and agribusinesses that open their doors to their public, providing a glimpse into the passion and hard work that goes into producing the agricultural products that we often take for granted. One type of farm that rarely opens its doors is a dairy farm, whether the farmers are raising cows, sheep, or goats. The main reason is that biosecurity is a big issue in the dairy industry; everything must be kept very clean to ensure a safe milk supply. In fact, you are a bigger risk to the animals than the animals are to you, so there’s too much risk for most dairy farms to provide regular tours of their operations. 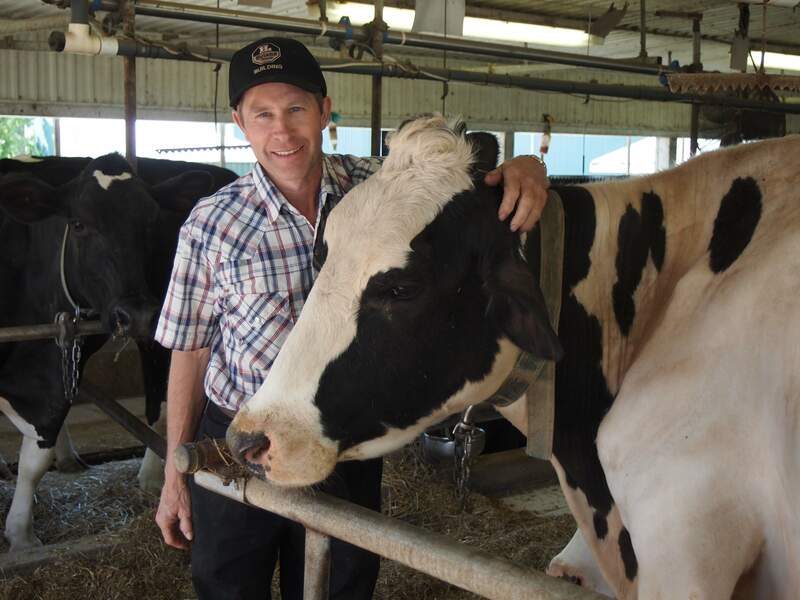 However, you will occasionally run across opportunities to tour a dairy farm – usually one-time events that are easier for the farmers to manage. So when I saw that the Cheese Festival was offering a bus tour that included two dairy farms, I immediately signed up. One of the tours was for a cow dairy farm, and the other was for a dairy goat farm. Over the next few blog entries, I will provide details about the tours, seminars, and tasting events that I attended. This should provide lots of ideas for agritourism experiences in Prince Edward County and beyond, and will also give you some ideas for great cheeses to seek out from your local cheese shop. It’ll take me a few days to cover all these topics (unless I write faster than I usually do), so keep checking back for new updates, including pictures from the various events. 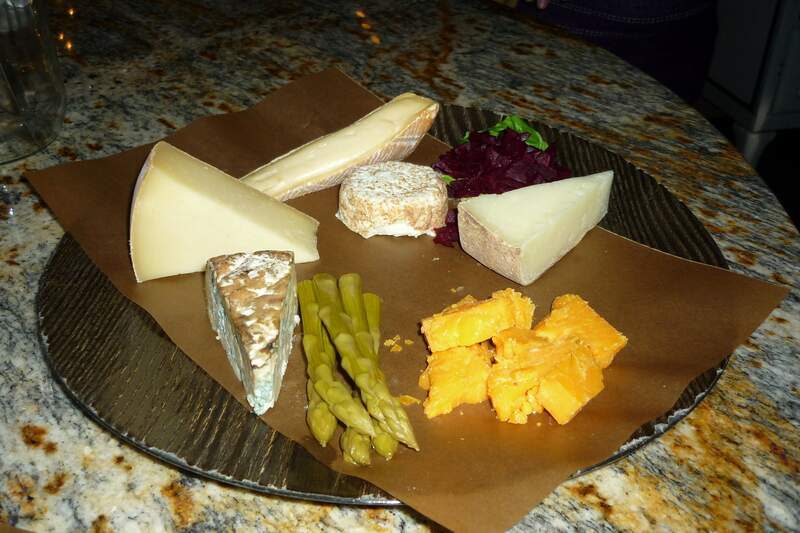 Cheese and Wine Lovers: 3 Great Events and a GIVEAWAY! Great news! There are three exciting wine and cheese events coming up this month, and I’ve got tickets to give away for one of them! Read on for more details. On Wednesday, May 18th, Savvy Company is holding a Quebec Artisan Cheese Tasting at Thyme and Again in Westboro. Tickets are $60 each, and there are only a couple seats left, so you’ll need to act fast if you want to go. On Wednesday, June 1st, Savvy Company is also holding a Taste and Buy event with the Wineries of Niagara-on-the-Lake. The event is taking place at the National Arts Centre’s Terrace Tent, with 26 wineries showcasing their latest releases of wine. Tickets are $45 when purchased before May 20th. Sounds like a great way to spend a Wednesday evening! 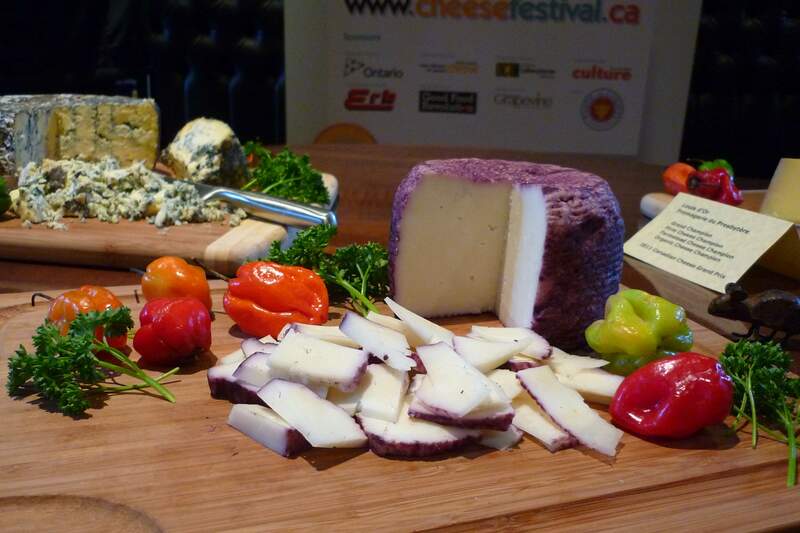 For the first time in Canada, The Great Canadian Cheese Festival brings together the country’s leading cheesemakers from coast-to-coast so cheese lovers can meet to learn, talk, taste and buy the best in artisan, farmstead and specialty cheese—and sample fine wine, craft beer and artisanal foods.